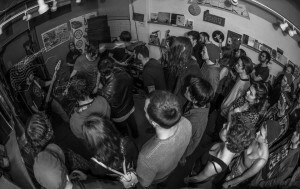 Hooves & Beak returns to the AltLib with performances from India Glover and Seattle’s Glass Heart String Choir! 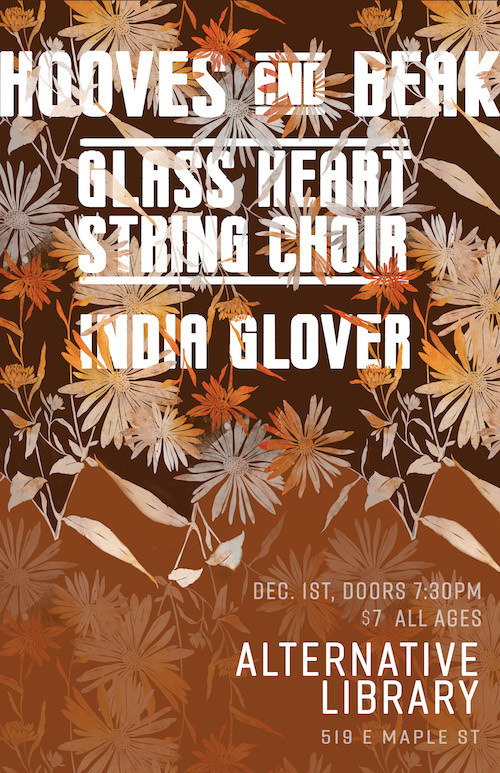 Glass Heart String Choir is a Seattle-based group composed of Ian Williams and Katie Mosehauer. 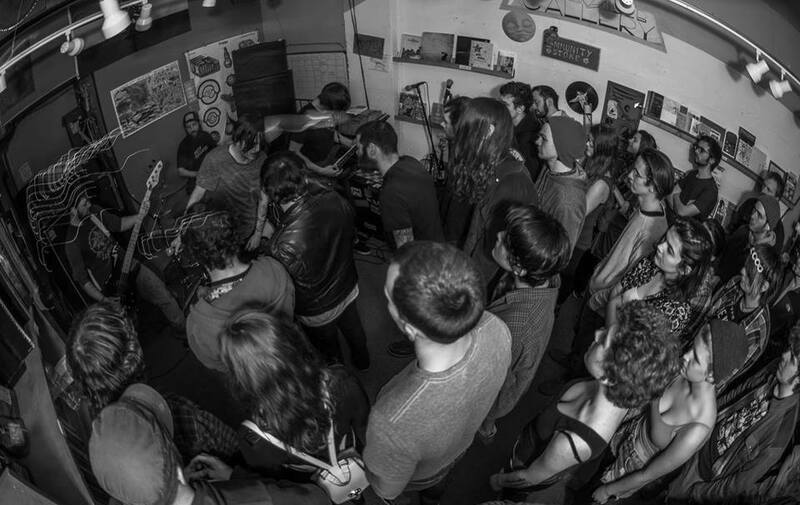 They are a classically-influenced duo that writes emotionally-charged, cinematic songs. India Glover is a local singer and songwriter, creating dreamy pop melodies. Additionally, lighting will be provided by Heather Dawn Sparks!